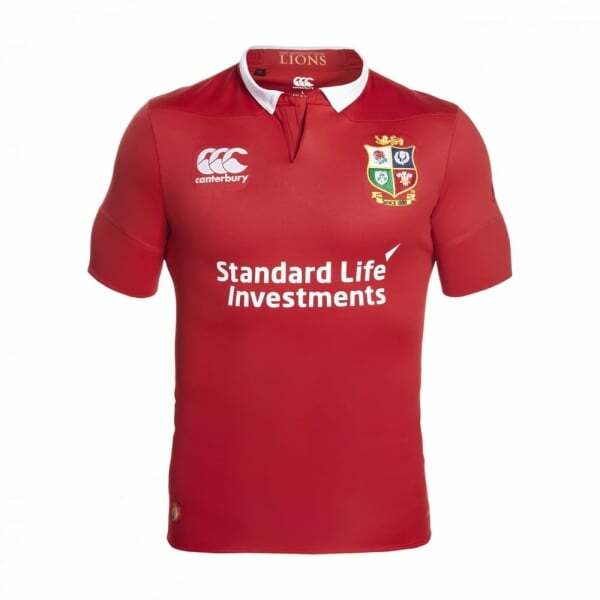 The Match Day Test Jersey is an exact replica of what the players will wear when they take on New Zealand. Whether you wear this to support the team or keep it unworn to remember one of the best tours, is a decision you will have to make. Please note that this is a form fitting jersey made to the same specifications as the player garments.